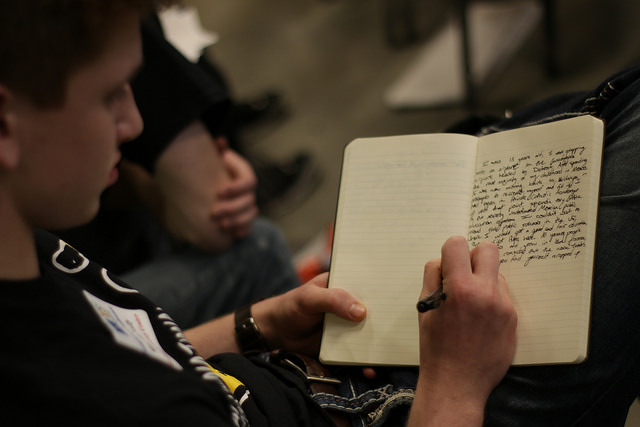 Short Story is a weekly session for writers of fiction to develop their craft as storytellers. Through a mix of activities, reading, discussion, writing prompts, and sharing, we emphasize reflection, growth, and collaboration. The sessions are primarily led by a Neutral Zone staff member, but they also provide opportunities for youth to be involved in facilitating roles. All levels of experience are welcome.